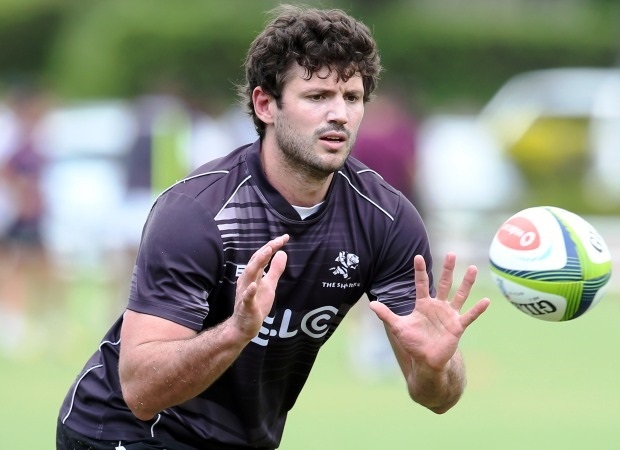 Cape Town - Sharks No 8 Ryan Kankowski will run out for his 100th Super Rugby cap when he features for the Sharks against the Stormers this weekend. Kankowski scored his 100th point last week with his 20th try against the Bulls. 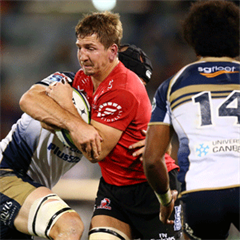 The 29-year-old, who recently returned from his club duties in Japan, boasts 20 caps for the Springboks. 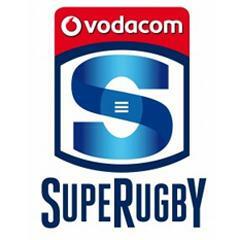 Kick-off for Saturday’s clash at Newlands is scheduled for 19:10.